Wondering how will you move all your heavy furniture such as sofas, beds and your beloved piano to a new location? Well, the answer to this is contacting an expert company such as CBD Removals. Yes, we know how to remove your expensive and delicate belongings without any kind of hassle. Handling complex relocations are something we master at and our professionals are the reason why we have garnered so much of popularity among the residents and entrepreneurs of Sydney. 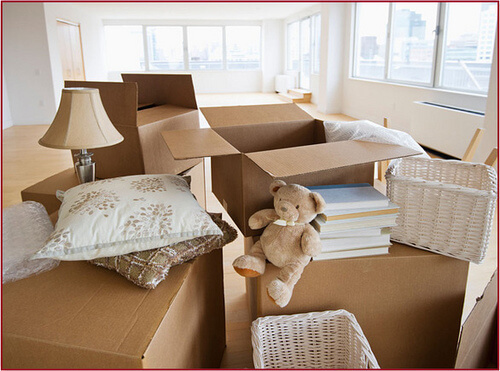 Fast solution and impeccable removalists services are what we are known for. We are competent, fully licensed and insured as well. CBD Removals excels at planning and executing house and furniture removals in Sydney. Our staffs are experienced, passionate and cooperative so that you can plan your project with them without any kind of hindrance. They will listen to you and work according to your convenience. You will also be happy to know that we use just the right materials to pack the goods as well as the perfect well-equipped fleets so that the goods get transported in the best possible ways. Whether it is moving interstate removals, or moving locally, we are the name to rely on, irrespective of the size of a project. Home relocations to office ones – we do it all! You will be convinced to know that we excel at furniture removals too, which is quite a complicated and difficult task. And yes, we really charge very competent prices for our services. Our high level of ethics, transparency, dedication, and professionalism will surely leave you surprised. We will make sure that you are left with no complains and get back to us for your next relocation as well. The professionals at CBD Removals know how to pack/unpack, wrap/unwrap, load and/or unload the goods with extreme care. Whether it is your plasma TV, set of golf equipment or a grand classic piano, we will pack and load them with great care, and then unload and unpack them at your new destination. A stress-free transition is what every family or individual deserves and we are here to make it happen for you. Why CBD Removal differ from other Furniture Removal Companies in Sydney? So, just sit back and relax while we take care of your relocation! Give us a call today at 0418-294-008.